Equipping yourself with the information you need to prepare for and go through a divorce is essential to achieving favorable results. 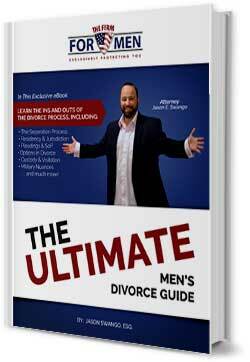 Get on track today by downloading “The Ultimate Men’s Divorce Guide” by Jason Swango of The Firm for Men. In this guide, we’ll cover what you need to know about going through a divorce in Virginia, including what to watch for and how to protect yourself from what might seem otherwise inevitable. 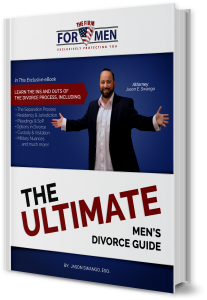 If you’re a man facing separation or divorce . . . become empowered! To get your copy of our guide by email and start arming yourself, simply fill out the form on this page. Should we contact you to schedule a consultation for your family law matter? Yes, please contact me to schedule a consultation.